How many times have you received a gift card for a shop you don’t like? The card sits in your wallet for months and you either waste your money on something you don’t really want or the gift card expires. 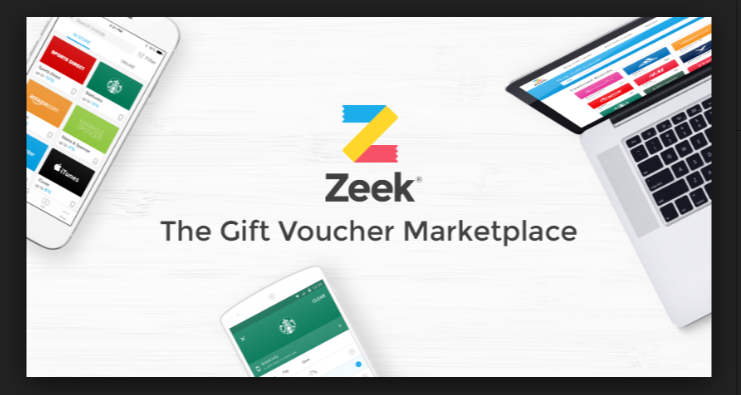 Well, thanks to Zeek you can turn your unwanted gift cards into cash. 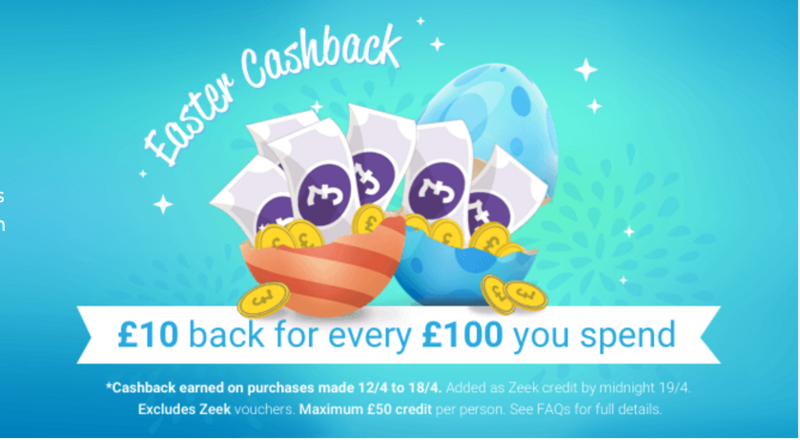 Zeek is an online marketplace where you can buy and sell unwanted gift/store cards at great discounted rates to spend online or in store with hundreds of high street retailers. Selling your gift cards couldn’t be easier as you simply search the retailer, add the details of the unwanted gift card, set the price you want to receive and then once the gift card is sold the money is sent to your bank or PayPal account. Most cards are sold within the first 24 hours !! Just to make life even easier for you, Zeek has a great app available for your phone/Ipad so you can save money on the move. 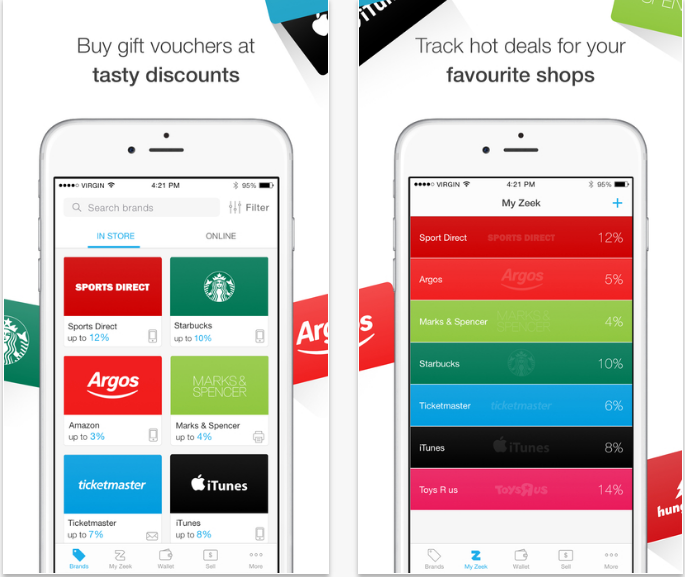 Just download, log in and start making saving’s while you are sat on the bus to work.Cash in that Marks & Spencer voucher your well-meaning Aunty brought you and buy yourself a SpaFinder voucher to enjoy a nice back rub from the local hunky masseur or swap your Primark voucher for a splurge at Topshop. The high street is your oyster with Zeek so no more fake smiles when your husband buys you a voucher for Curry’s, now you can turn it into a new pair of shoes from Selfridges. Go and grab all your unwanted gifts cards leftover from Christmas and Birthdays and pop over to Zeek to see how much they could earn you. I hope you have found today’s review useful and it saves you some money on your next purchase. If you have used Zeek before to buy something nice leave a comment below to say how much you saved. "Review: Bath Time Fun With Vital Baby"
"Quick & Easy No Bake Oreo Pops"